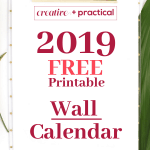 Plan your year with the free Creative + Practical 2019 Content Calendar. 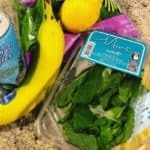 Ready to start planning? 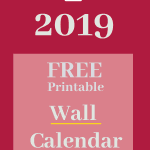 As a bonus you’ll see just how easy it is to print this free 2019 Content Calendar. 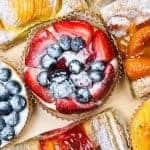 The free 2019 Content Calendar is here! Learn how to download, print, and make it your own. Today I am super excited to share the new and free 2019 Content Calendar with you. Now it’s the second year, many of you enjoyed the 2018 Content Calendar (and it’s still available for download in the Resource Library). The free 2019 Content Calendar displays an entire year on one page. 11×17 is a great size. It’s big enough so you’ll have enough space to record major events but small enough to find a home in various spots around your home. The CAP also includes major (US) holidays. Basically, the free 2019 Content Calendar displays an entire year and makes it easy to mark dates and jot down reminders. The quote is from Eleanor Roosevelt. If you like her quote and want to find more great quotes like this one, check out 8 Excellent Resources To Make Powerful Inspirational Quotes. 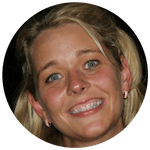 Watch the video and learn how to print the 2019 Content Calendar for less than a Starbucks Mocha! 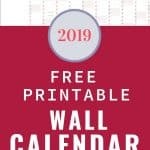 I’ll show you a super easy way and inexpensive way to print the free 2019 content calendar using the Fedex printing service. You’ll see in the video that you’ll have a few choices regarding quality of the paper. 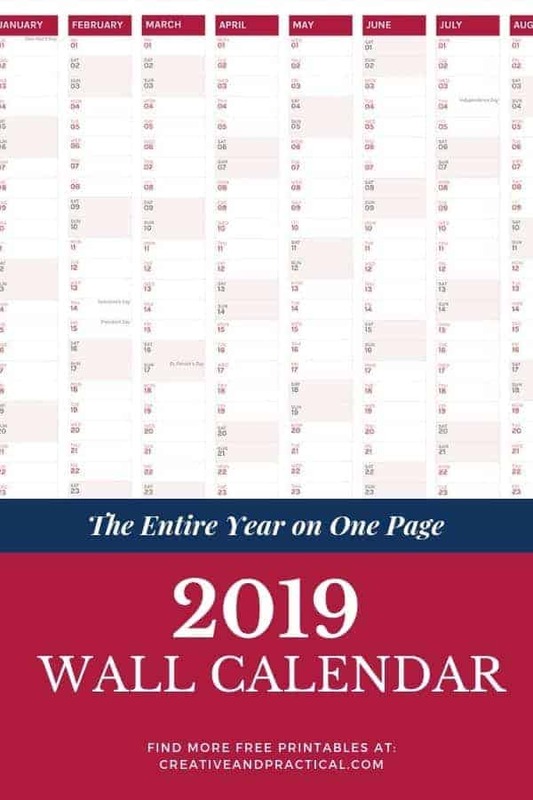 Of course it’s up to you but because the free 2019 content calendar is supposed to be a 12-month companion for you I’d recommend to opt for one of the higher quality paper. It also makes a great gift for anybody that might still be lingering on your holiday list or just for post-season ‘just because’ gift. Please leave comments if you have any questions. I’ll be more than happy help. I hope you’ll enjoy the 2019 Content Calendar. 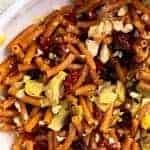 Leave your comments below and let’s connect on Instagram, Twitter, or on Facebook. Be sure to use the hashtag #CAPplanner. PS: Don’t forget you can get download all free printables and worksheets in the Resource Library.